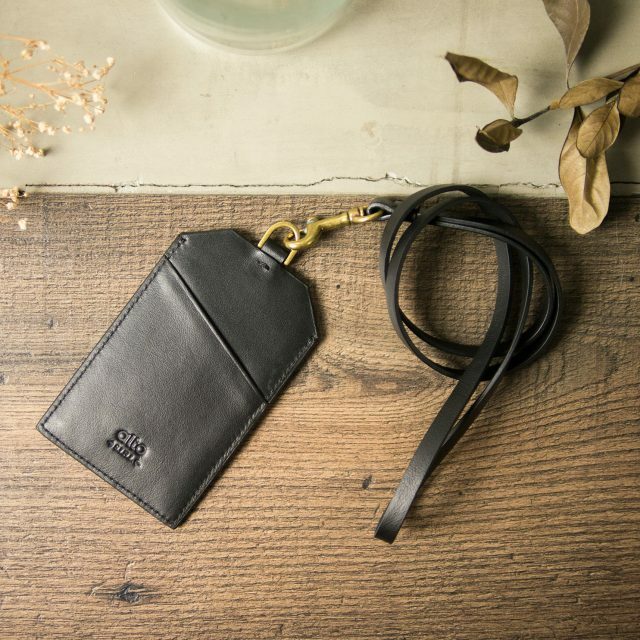 Supports easy carrying of personal belongings. 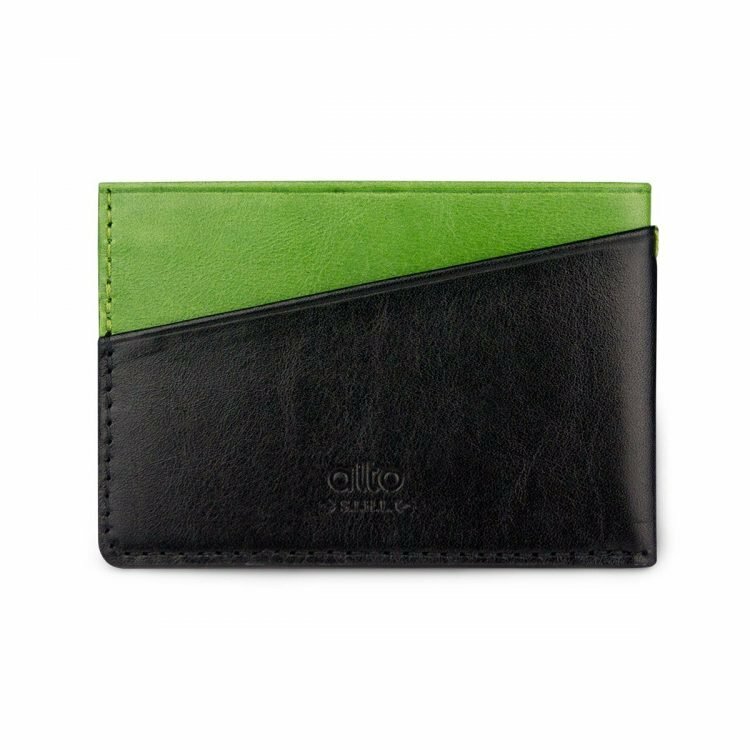 Use with Alto Badge Holders or Phone Wallets. 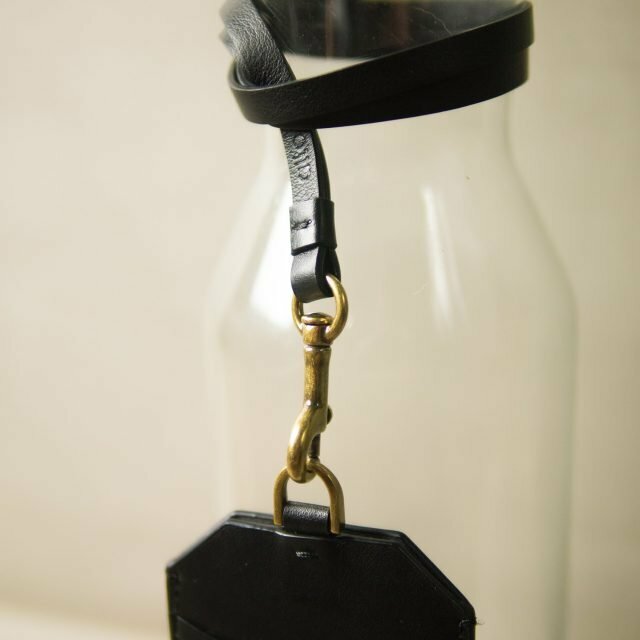 Equipped with exquisite metallic hook and fastener. 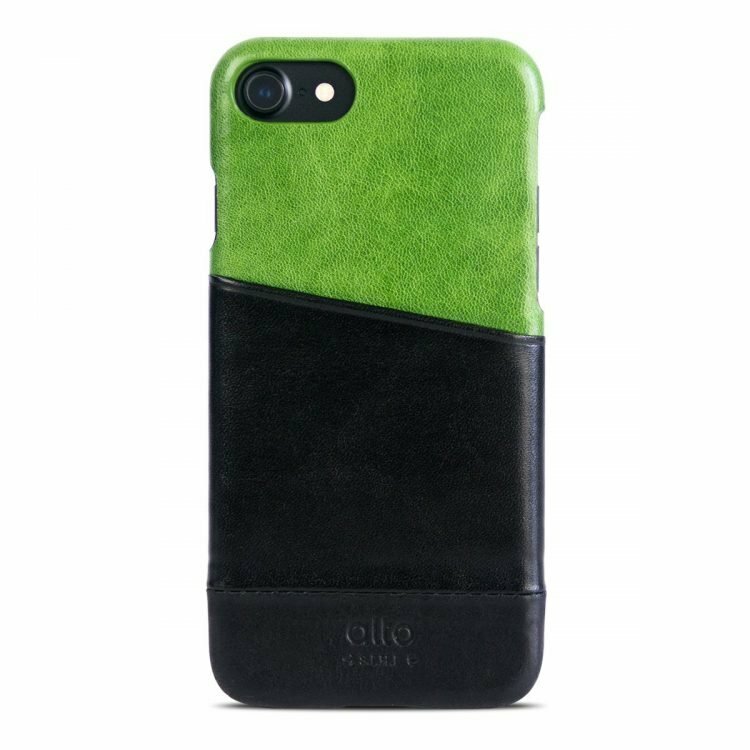 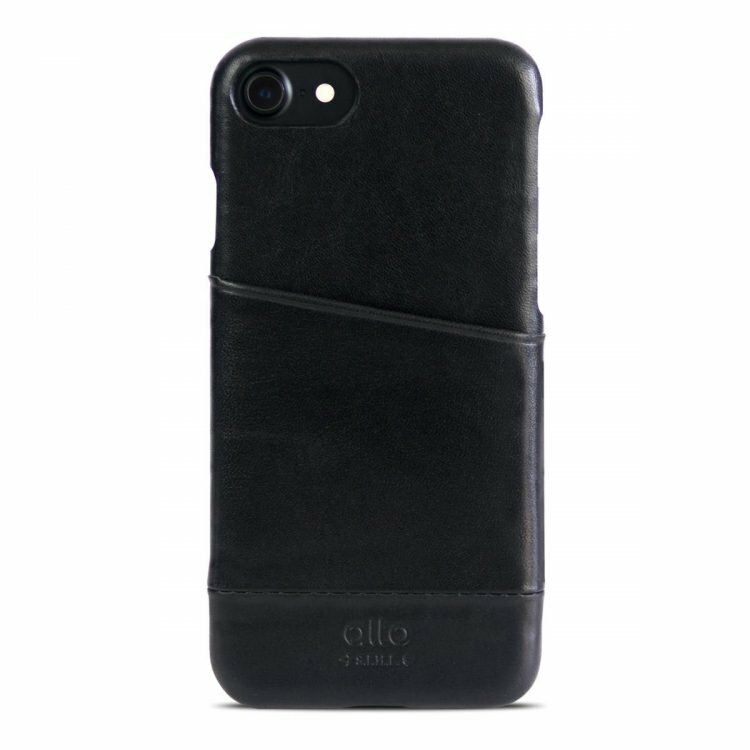 * This product do not include Phone Case, need to purchase separately. 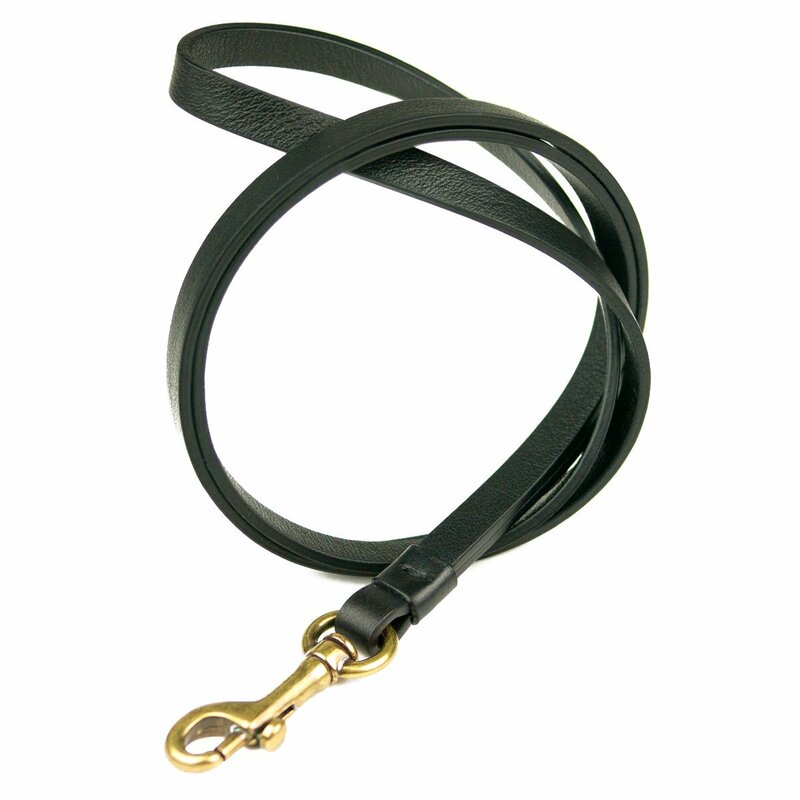 The Leather Neck Strap is suitable for easy mobility while carrying essential personal belongings. 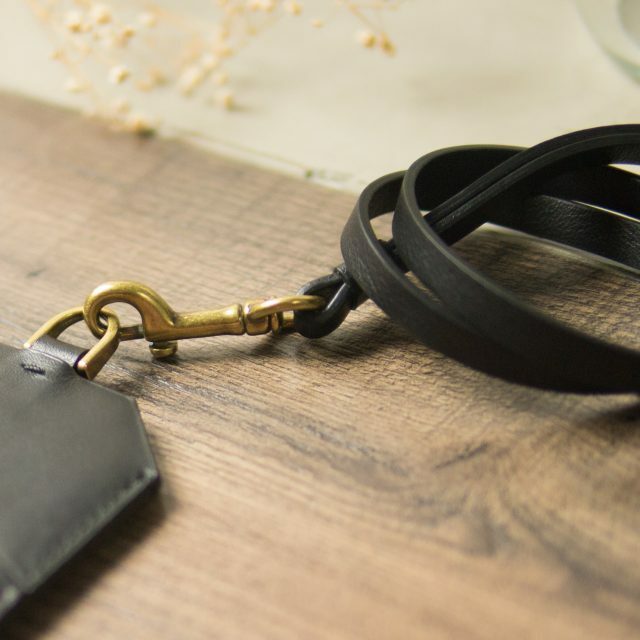 The exquisite leather and elegant metal can match a variety of styles. 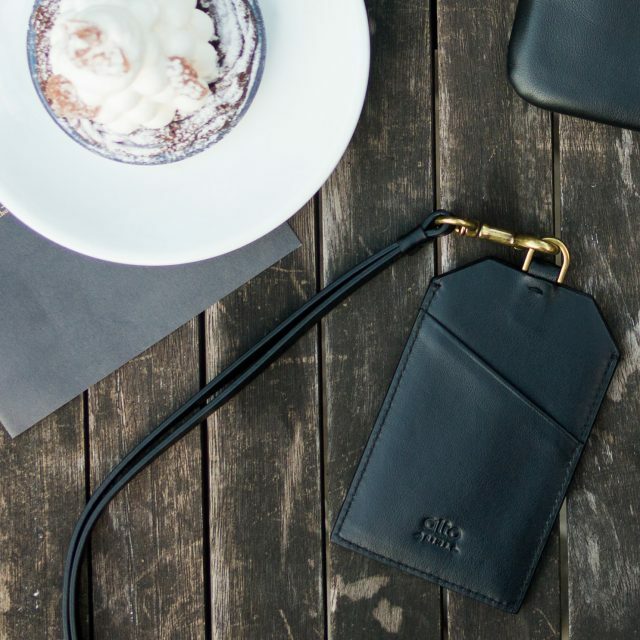 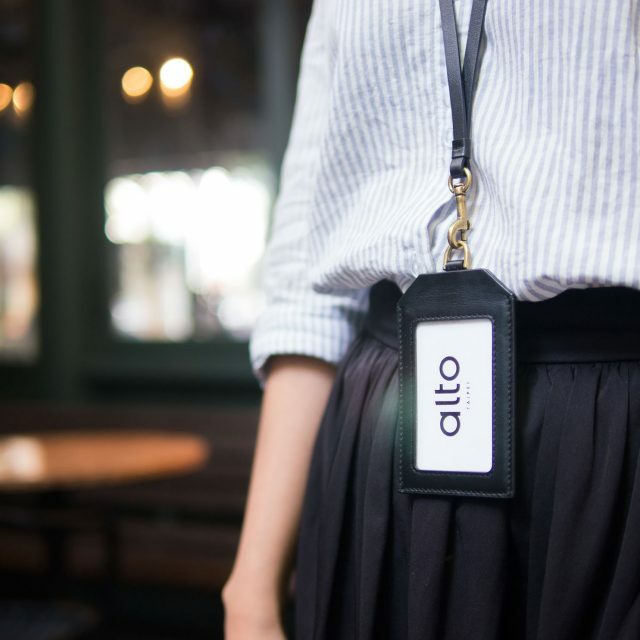 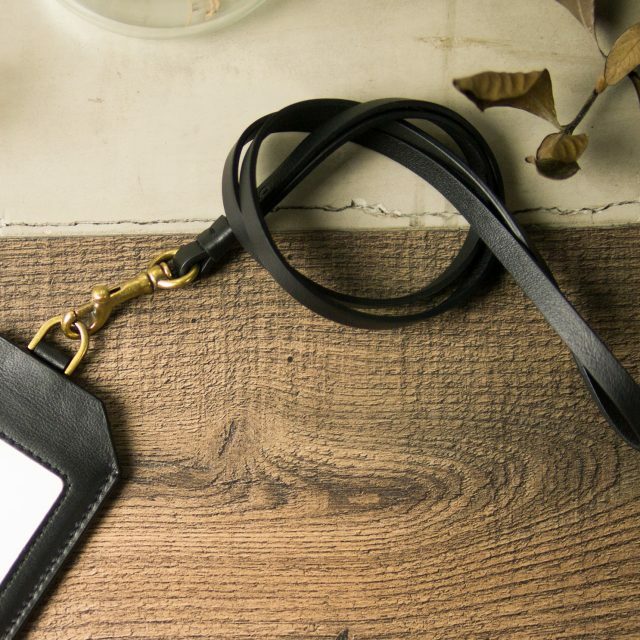 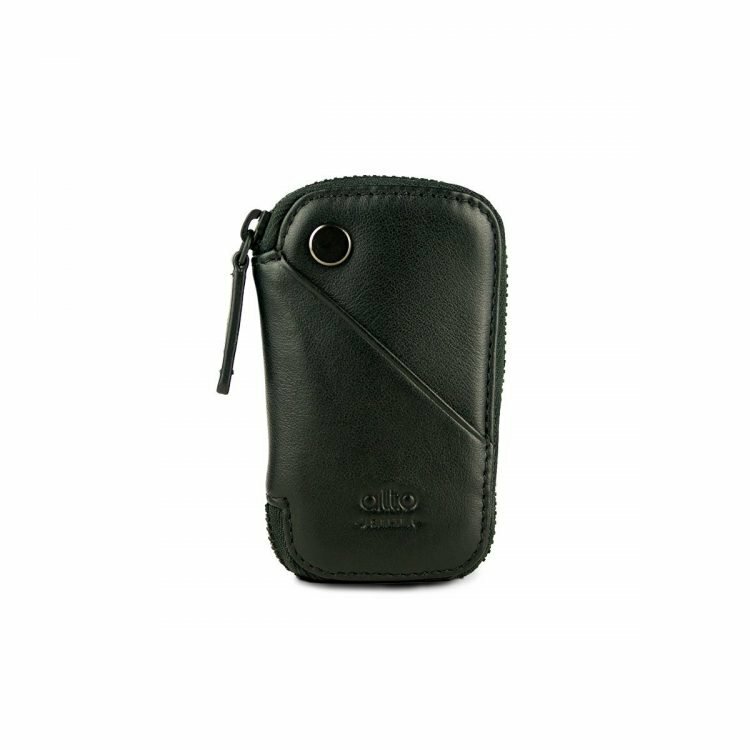 It can also be used with Alto Badge Holder and Travel Phone Wallet to avoid misplacing or losing your phone or smart cards during busy times.